One of our great pleasures is to tour customers through our state-of-the art facilities. 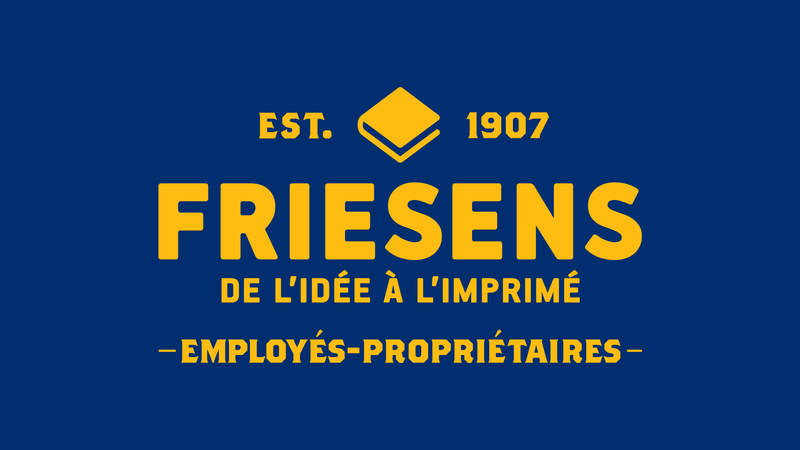 When you tour Friesens you will find our production spaces are bright, welcoming, well organized, and filled with great equipment. But more importantly, you will also notice we have the best people in the industry that care deeply about great craftsmanship. 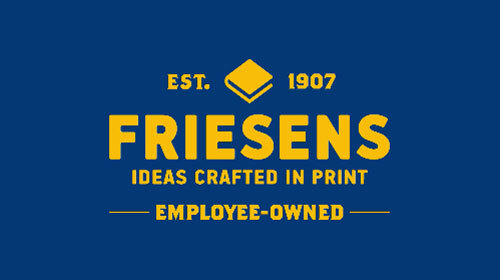 The employee-owners at Friesens welcome customers to tour our facility at any time but tours should be scheduled in advance. Walk-in guided tours are not offered, however we do provide tours for the purpose of education to school groups and educational affiliates which may also be scheduled in advance for specific times during the year. If you are not able to visit in person, please take a moment to watch our tour videos. Your submission has been received! We will be in contact shortly.